Series: Identity: Who Do You Think You Are? Culture is constantly attempting to define us. But we aren't defined by labels or stereotypes, or by the words of another. We aren't defined by success or failure, our mistakes or our victories. Our world constantly wants to define us by what we do, but in God's kingdom, we're defined by who we are in Jesus. 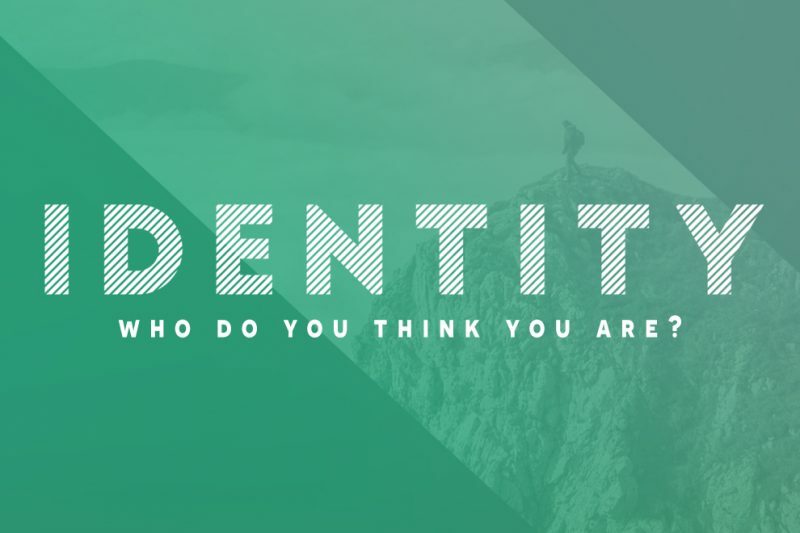 In fact, when we put our faith in Jesus, God declares that we're a new creation--we have a new identity. Let's discover, together, who we truly are as followers of Jesus Christ.